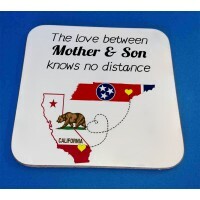 The Love Between Mother and Son knows no distance CoasterPersonalise Your Coaster For Any Relative, .. 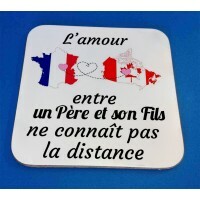 The Love Between Father and Son knows no distance Coaster.Personalise Your Coaster For Any Relative,.. 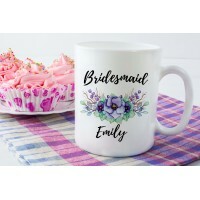 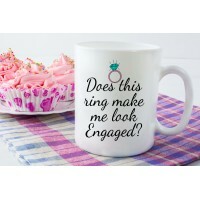 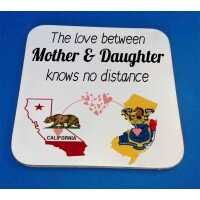 The Love Between Mother and Daughter knows no distance Coaster.Personalise Your Coaster For Any Rela.. 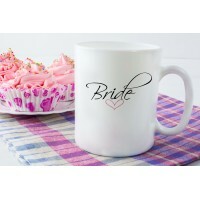 The Love Between Father and Daughter knows no distance Coaster.Personalise Your Coaster For Any Rela..